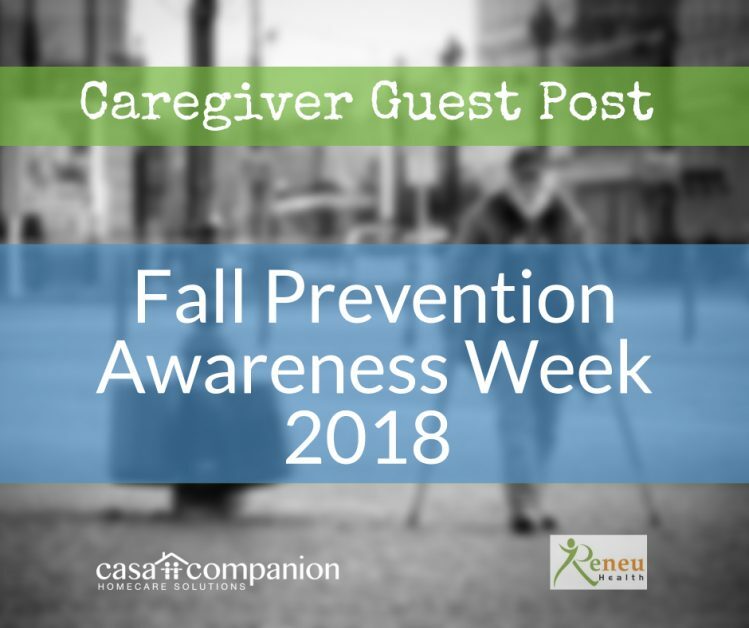 Roya Corpuz, Director of Education and VP at Reneu Health, Inc. contributed this week’s blog post in recognition of Fall Prevention Awareness Week (September 22nd – 29th, 2018). Hello! My name is Roya Corpuz. I am the Director of Education and VP at Reneu Health, Inc. I obtained a B.S. in Kinesiology with an emphasis in fitness and health promotion from Cal State University, Fullerton in 2008, and have been working in the field since 2006. My mission at Reneu Health is to provide you with the knowledge required to take control of your health and change the course of aging. I could write about fall-related injury statistics. I could write about the physical, emotional, and financial toll falls take on individuals and families in the aftermath, but I think we all know these statistics are shocking and frightening. I think that it is more important to understand exactly what you can do to prevent age-related decline, because that is what contributes to the staggering number of falls that are recorded each year. Age-related decline can mean many things, but for our purposes I will use it to describe the physical changes we see in strength, mobility, posture, and gait as we age. Many of these changes are symptoms of inactivity, rather than an inevitable “aging process.” The good news is that you can take control of your physical health and slow the rate of decline. Regular and consistent physical activity can increase strength, improve posture and gait, increase cardiovascular and muscular endurance, restore flexibility, and improve quality of life. At Reneu Health, we see a lot of clients who are concerned about their physical decline. They know they have decreased strength and muscle mass. They know their posture has been compromised and their head and shoulders are rounding forward. They know they have stiff knee and hip joints and they shuffle their feet when they walk, but they don’t know how to combat these changes. The answer is physical activity. The right type of physical activity can address these changes and significantly decreases your fall risk. Load-bearing exercise is one of the most important aspects of a strength training program, especially as we age. That is simply supporting your own weight or supporting an external load, such as a dumbbell, barbell, wrist/ankle weight, etc. Placing that stress on your muscles and bones will tell your body to respond by increasing muscle fibers and bone tissue. Examples of load-bearing exercise include weight training, resistance training, yoga, tai chi, and even walking. Another important aspect of an exercise program is training the muscles that are responsible for proper posture and spinal alignment. Strengthening the posterior muscles (on the back side of your body) and lengthening the anterior muscles (on the front side of your body) allows you to achieve proper spinal alignment, improve gait pattern, and prevent injury. It can also alleviate pain, which is often a result of poor posture. Pain can also be caused by decreased joint mobility. Have you ever heard the saying “Motion is Lotion?” It is true that movement lubricates your joints and improves your range of motion. Pain and stiffness may not immediately come to mind as risk factors, but both contribute to changes in posture and gait. If all of this seems overwhelming, please remember that you do not have to do it alone. There are so many resources out there for exercise programs for aging adults. Group exercise is great for camaraderie, and typically very affordable. You should use those resources as much possible, as long as it falls within your physical ability level. If you want a more personal assessment and exercise plan, please consider working one-on-one with Reneu Health. 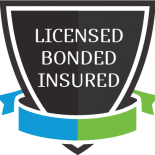 We will tailor a plan that is safe and effective for you and discuss your individual goals moving forward. We want to empower you and give you the knowledge to change the course of aging. Reneu Health, Inc. is a team of kinesiologists who specialize in seniors and special populations. We provide at home, personalized, one-on-one exercise programs aimed at preventing age related decline, chronic disease management, and rehabilitation. Our mission is to improve quality of life and maintain independence through physical activity.